Sweetness in life is necessary but excessive sweetness is bad. Sugar can be addictive, but its excessive consumption can cause health problems. 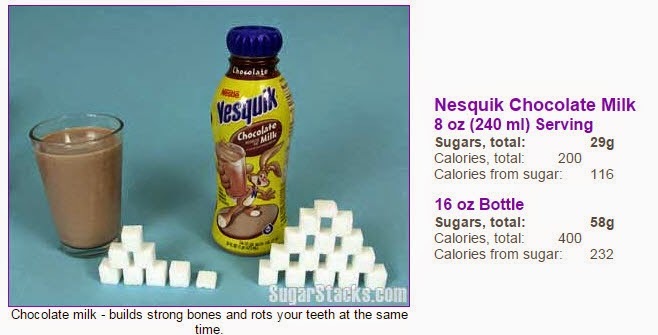 Nutritionists and health consultant says that too much intake of sugar can be very harmful to you in all respects. No matter how much you like sweets but doctors recommend women to have no more than six teaspoons of sugar and nine teaspoons for men. Don’t think of gender equality here and try to take less than six teaspoons. 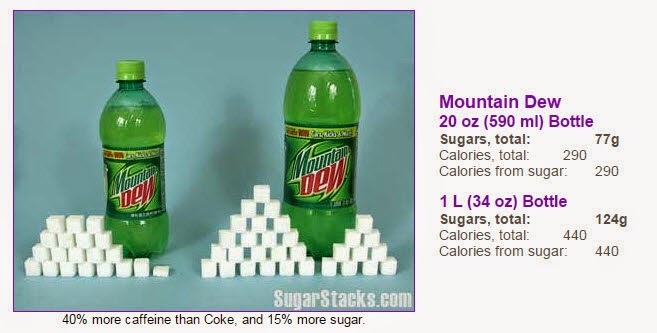 Many of us don’t know that the processed food which we consume have large amount of sugar in it. 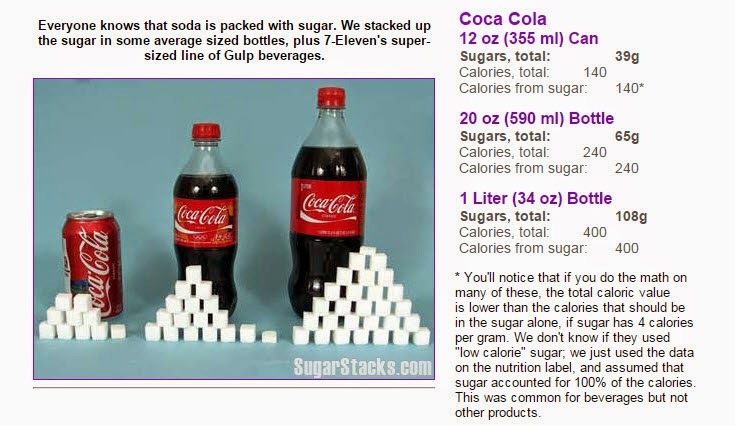 It is suggest that cola drinks are harmful for health because a single can contains more than seven teaspoons of sugar. Natural sweetened things are good choice for savour rather than pastries and cookies. A housewife in America boycotted sugar for one year in her family’s daily life and found that they all did well without taking sugar. They were more active and healthier. She used fruits and naturally sweetened things rather than choosing ice creams etc. 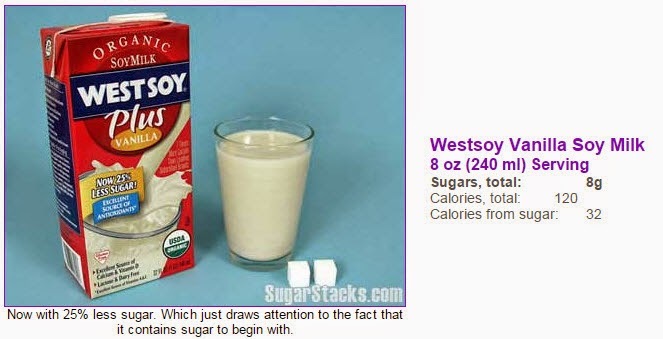 All the fancy sweetened foods around us are high in calories and calories do no good to health e.g. chocolates, pastries, candies, fast food, breakfast cereals, ice creams, canned fruit juices, soups, alcoholic drinks, and desserts have very high amounts of sugar. They lack vitamins or minerals that our body actually needs. Excessive use of sugar cause health conditions like obesity, tooth decay, diabetes and an impaired immune system. It also results in diseases associated with metabolism like high cholesterol levels, insulin resistance, and increased blood pressure. Our advice for sugar-addicted people is that to live a healthy and active life they should consume safe alternatives of sugar that is fruits and fresh juices. 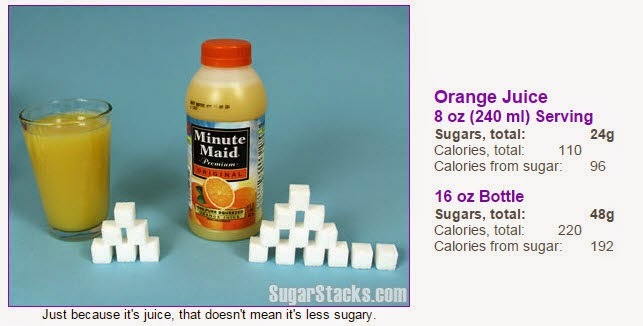 Even the zero calorie food and sugar is harmful for health and it’s tasteless as well. 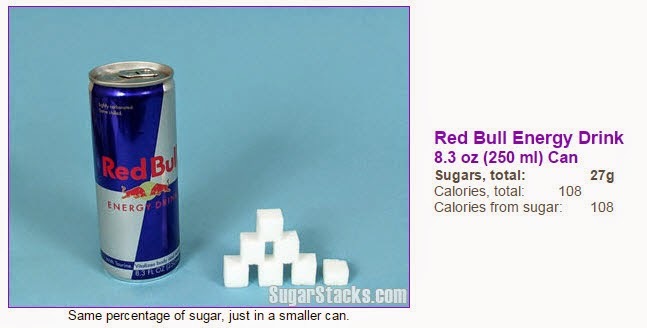 So live a healthy life and cut down artificial sugar intake from your daily meals. You will stay younger without compromising on your health.